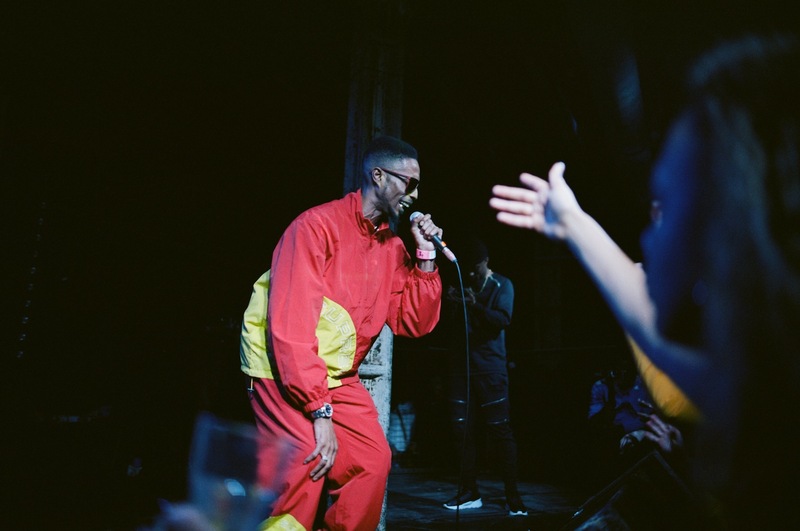 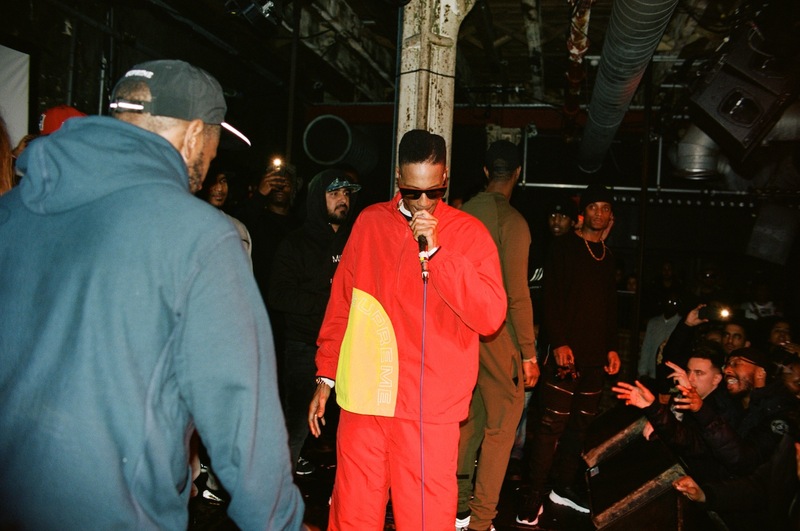 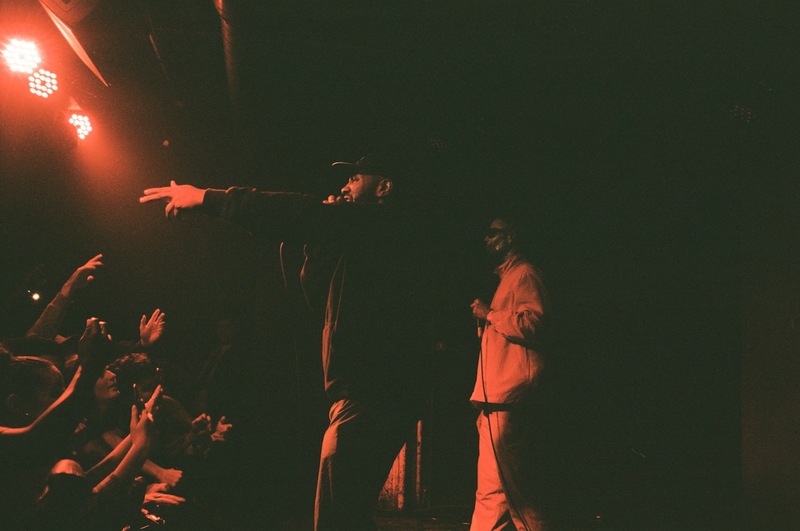 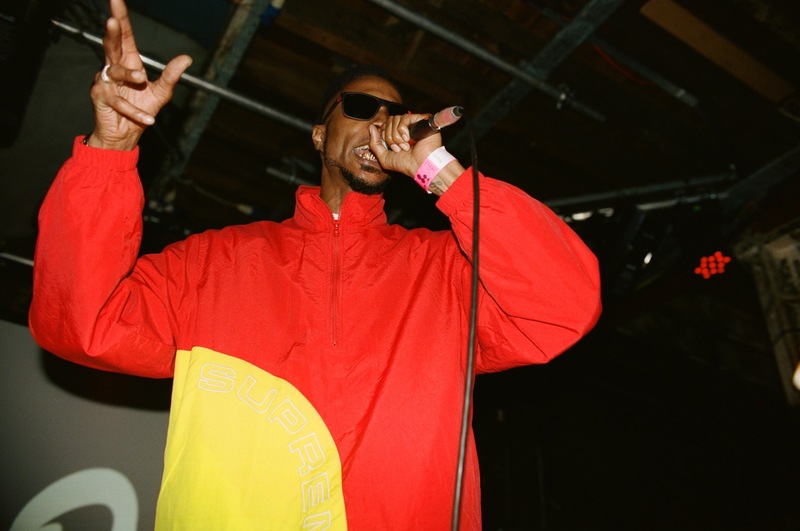 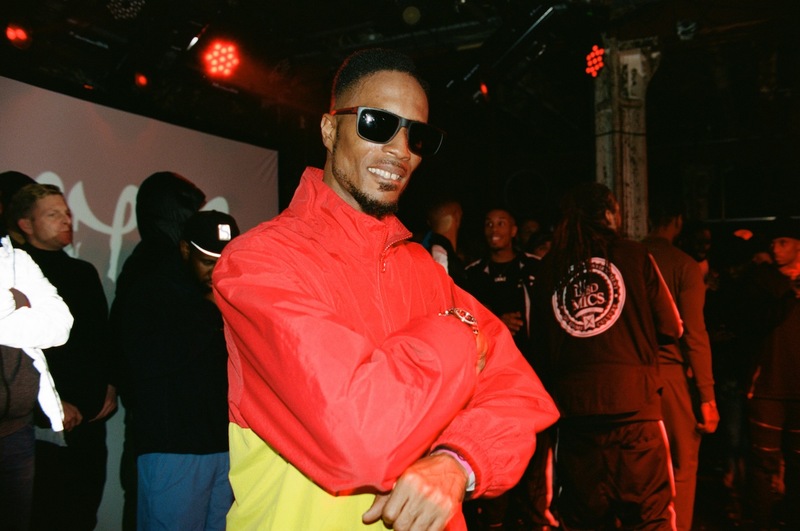 D Double E is part of grime's foundations. 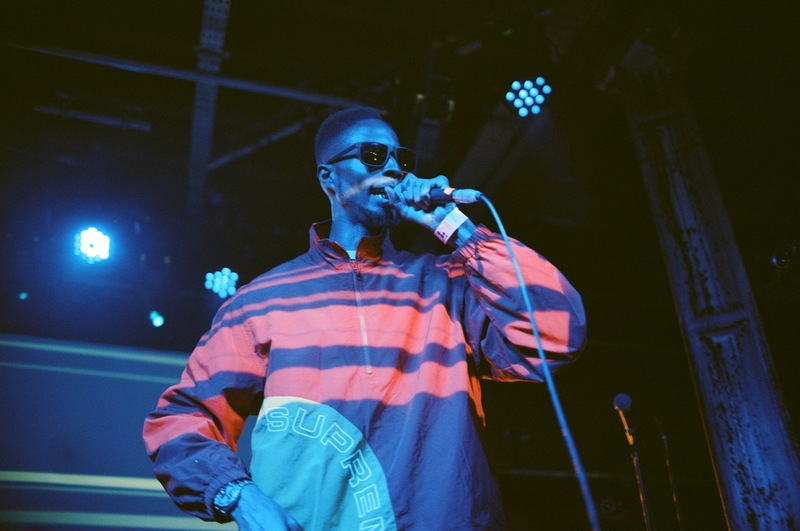 The Newham General is one of the best MCs around, someone capable of igniting a fire on the rig while applying equal pressure in the studio. 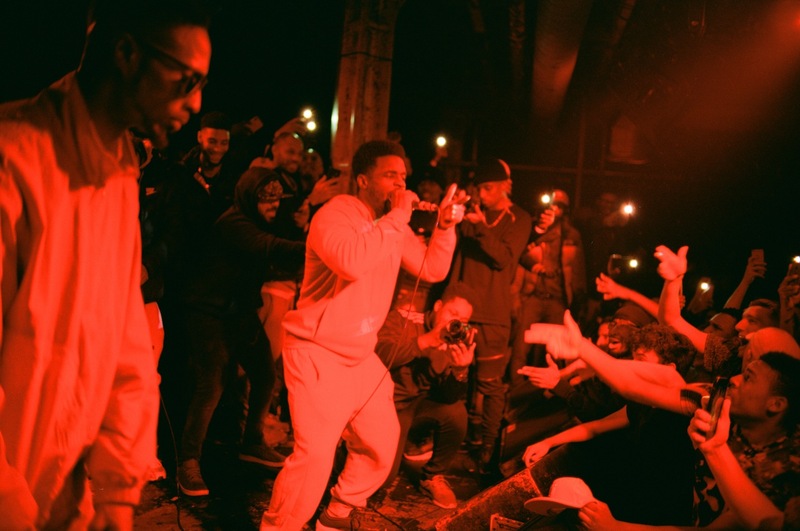 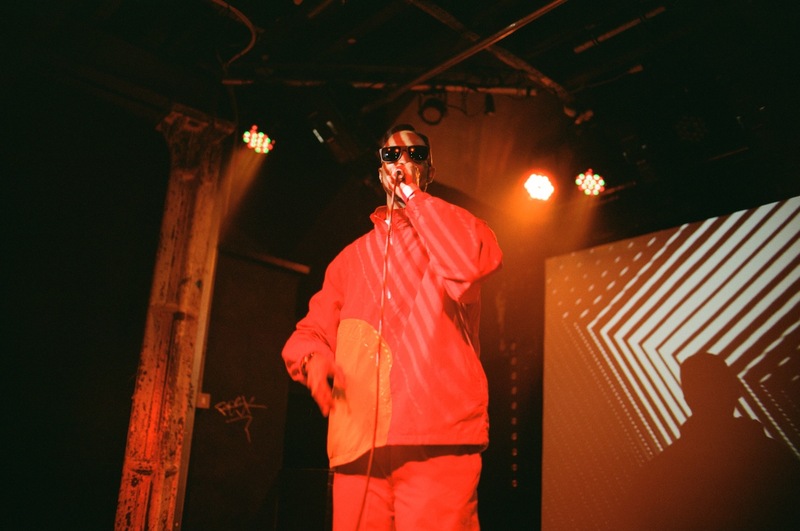 Those seminal releases - 'Street Fighter', 'Wolly', 'Grim Reaper' - stand as some of the best to emerge from grime, with his trademark 'bluku bluku' war cry never being bettered. 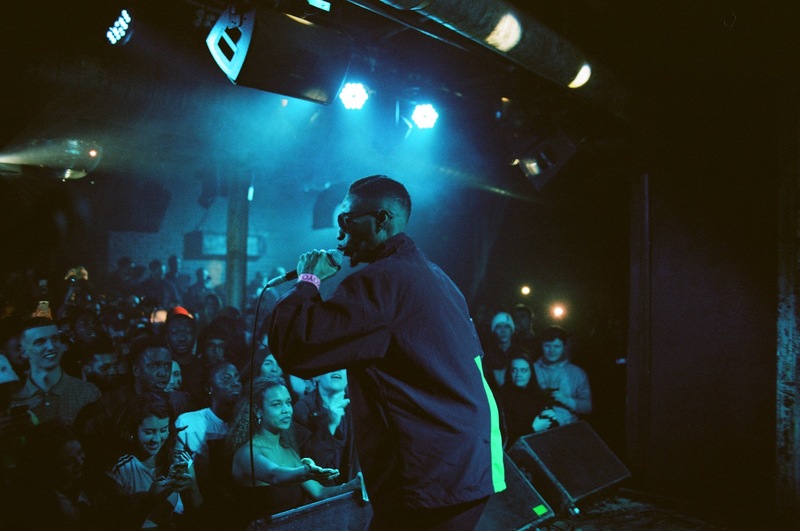 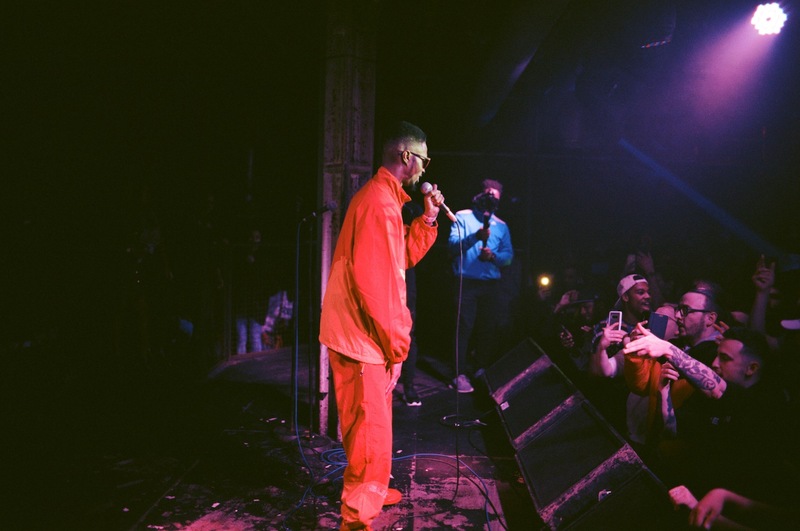 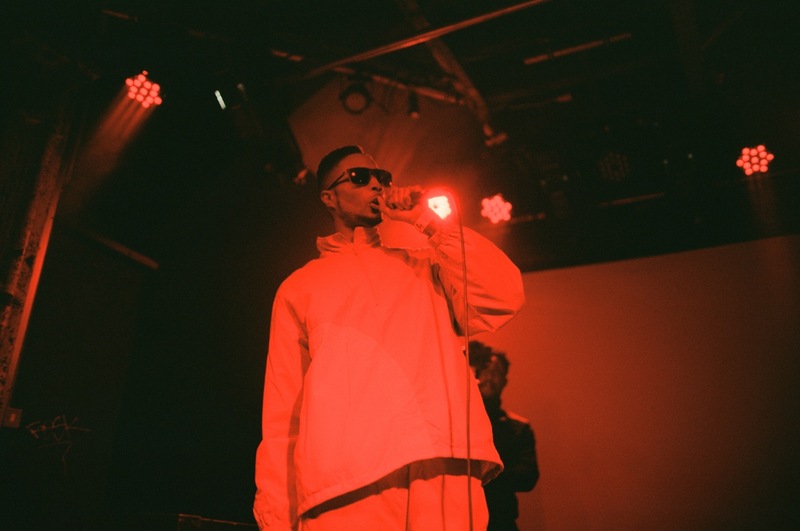 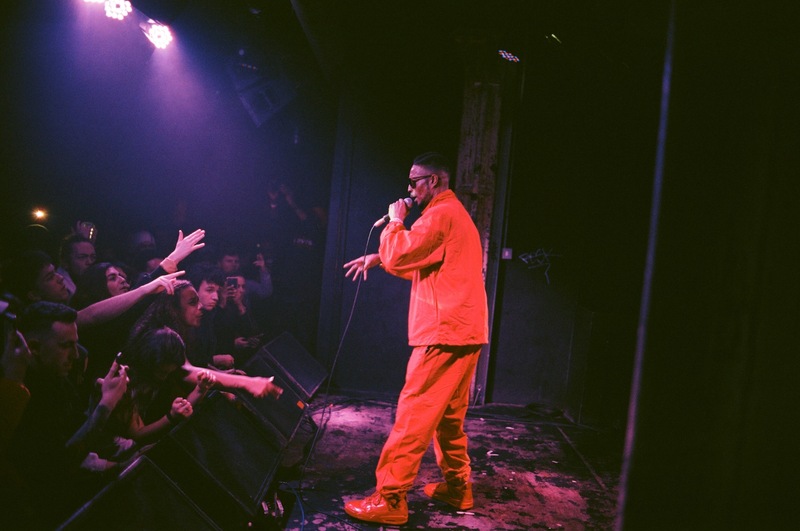 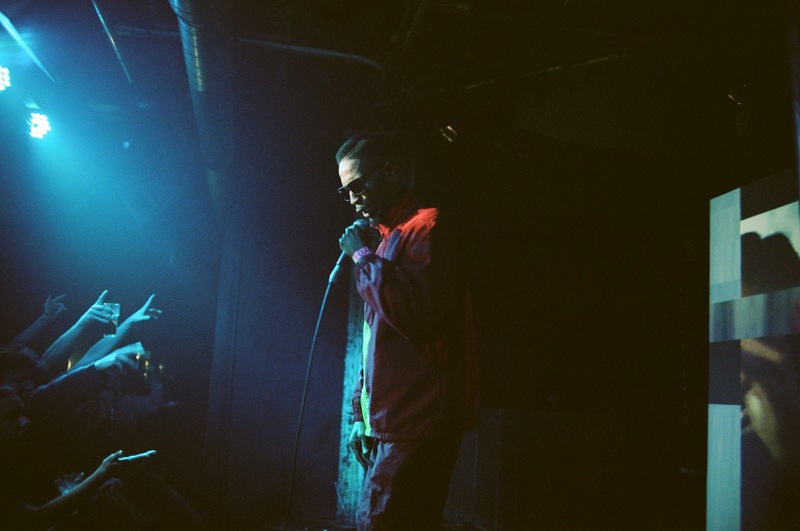 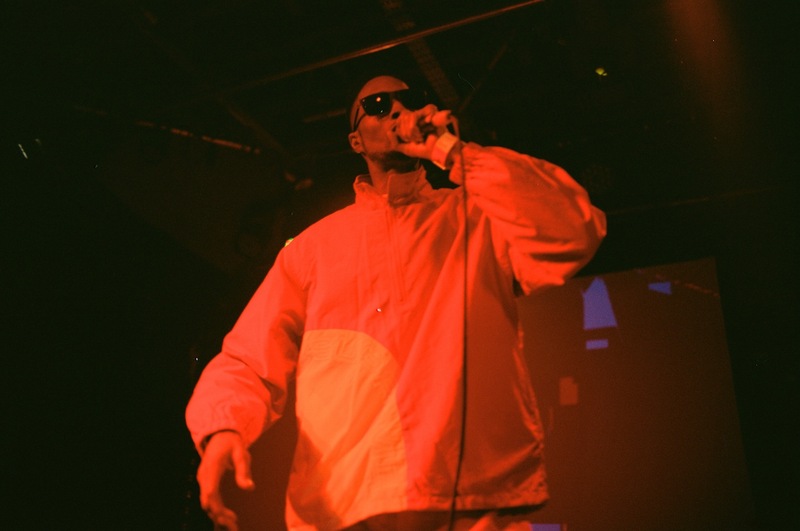 Releasing his solo album 'Jackuum' last year, D Double E hit London's XOYO on Thursday (January 17th) for an unforgettable showcase.